A fishing boat bearing the Japanese markings has been found on a Washington State beach, with officials suspecting it could be a vessel washed away by the 2011 tsunami. 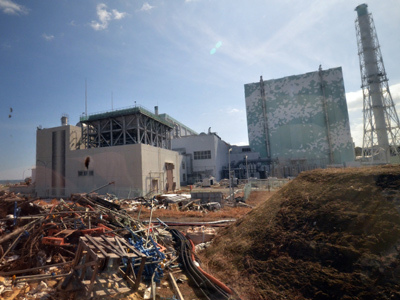 They are now trying to confirm the version with the Japanese authorities. 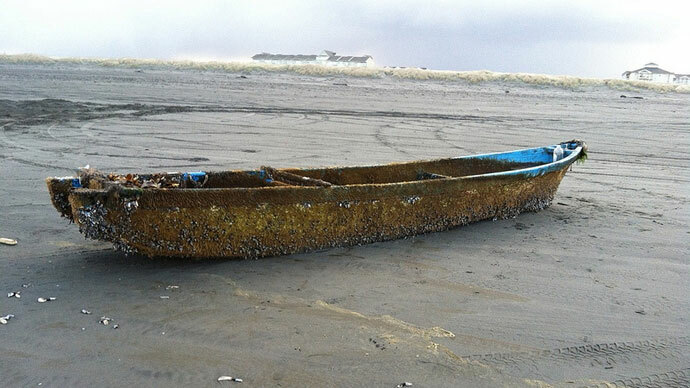 The blue-and-white 6-meter boat was discovered on the Long Beach Peninsula. Officials from the Washington Parks and Recreation Commission have asked that the public stay clear of the boat so the state Department of Fish and Wildlife (DFW) can take precautionary actions, including steam cleaning the vessel and removing potential invasive plant and animal species, Washington’s Department of Ecology reported online. 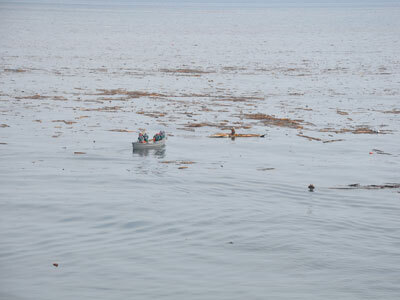 The Washington Marine Debris Taskforce, a unit which collects data on items washed up from Japan, indicated they had found no hazardous waste on board of the vessel. It’s not the first time that vessels and other objects have washed up on US shores. The taskforce indicated a spike in tsunami debris on Washington's coastal beaches between April and June last year. In June, a fiberglass boat was discovered at Cape Disappointment State Park, with the specialists having found no oil spill or hazardous material threats to the environment inside the vessel. The boat was also checked for radiation, though didn’t test positive. Two months ago, debris was washed up on Hawaiian sands, with objects including refrigerator parts, oyster buoys, housing insulation, storage bins, soda bottles, toys, fishing nets, plastic trash cans and even Japanese net boats. 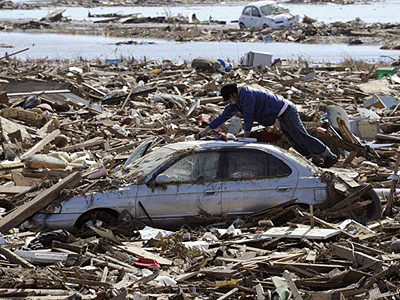 The disastrous earthquake and tsunami that hit Japan in March 2011 killed nearly 16,000 people and left around 6,000 injured.